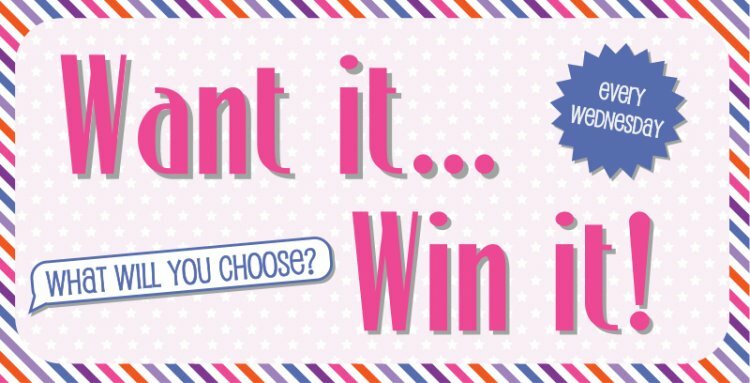 Every Wednesday, we ask you lovely crafters to pick a Trimcraft product of your choice to enter...it really is that simple and better yet, you will find out on Thursday if you're our lucky winner! If we got to pick, we would have to choose this gorgeous, Dovecraft Serendipity Clear Stamp set! The designs are so summery and the sentiments will look fab on a range of projects. Now it's time to get your fingers typing, simply COMMENT below to enter this week and we will announce the winner tomorrow! Good luck everyone.